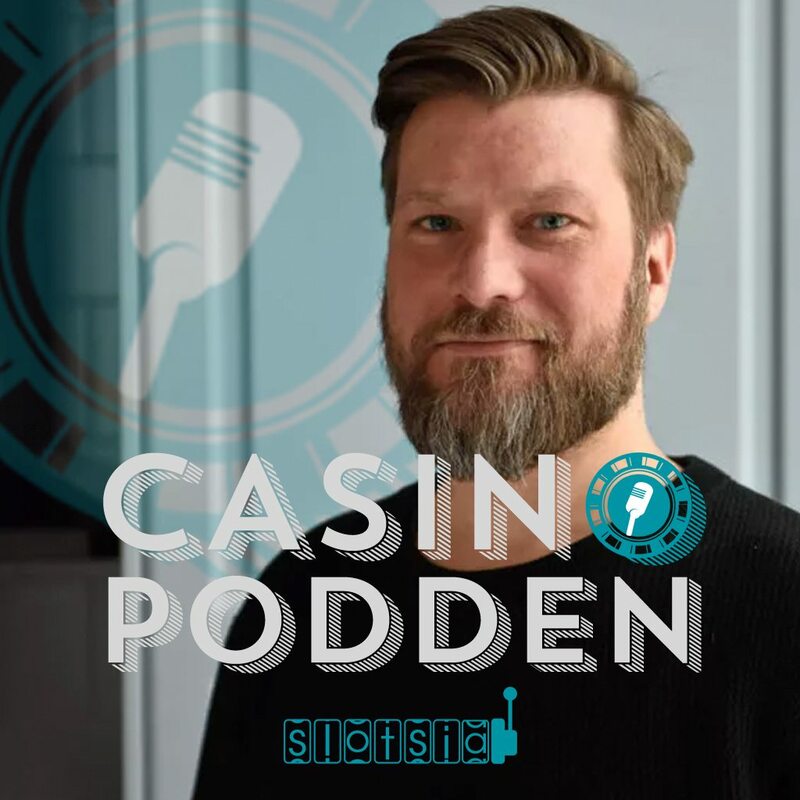 Casinopodden is a new podcast about the Swedish iGaming market. In the second episode of the show, the co-founder and Chief Creative Officer of Quickspin, Mats Westerlund was interviewed. The podcast is produced by Slotsia.com and unfortunately it is in Swedish, but we truly recommend all our Swedish followers to listen.